The PKI 7450 consists of various sensors with radio communication which are arranged according to the respective requirements. The sensors are buried in the soil and are each equipped with batteries and transmitters. 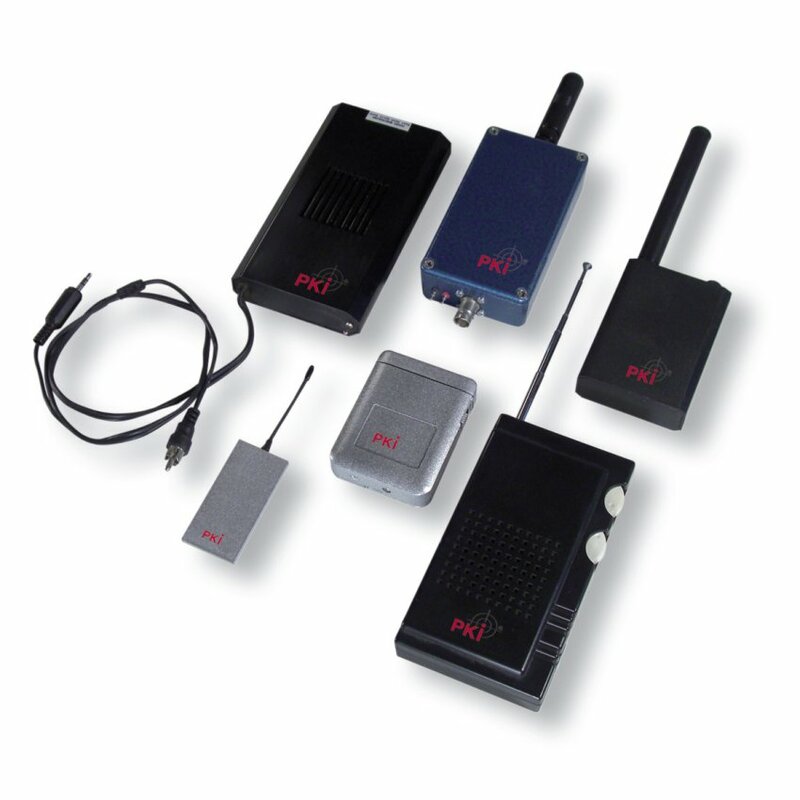 We deliver sensors for ground vibration, magnetic fields or alarm wires. The sensors report events to a control center (handheld device, laptop). The respective battery supply is possible up to a maximum sensor function of 5 years. An additional system extension with cameras is possible, too.